Chilly winter nights...trembling hands...whats better than a plate of steamed momos. Add to that the yummy Momo Sauce from Saawariya. 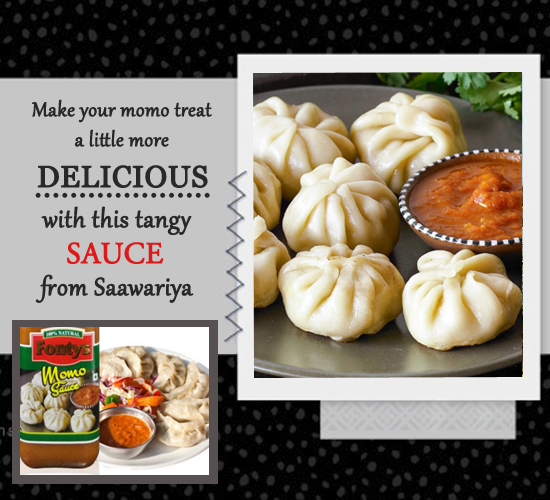 Madewith the tomato paste, vegetable pulp and more, this bottle from Saawariya can give you a real exciting experience as you relish your plate of momos.